The duo are preparing their new release titled "Lost At Sea 2." (AllHipHop News) Bryan "Birdman" Williams is staying focused on his music career, despite a legal battle over his mansion and an ongoing criminal investigation. 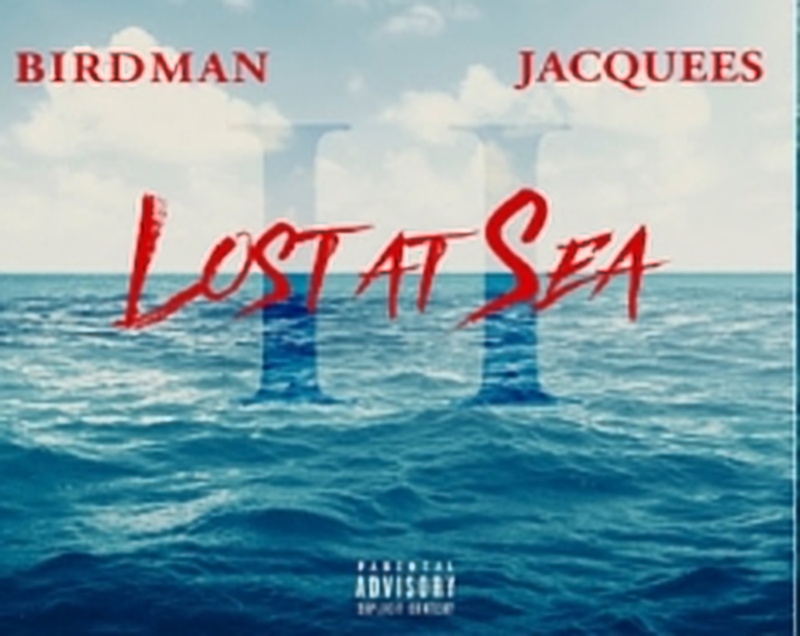 The Cash Money Records founder is focused on his new album Lost At Sea 2, with Jacquees. The album is the follow-up to the duo's debut EP of the same name, which came out in 2016. Both releases were created after the pair got lost at sea while sailing on Birdman's yacht. The first single from Lost At Sea 2 is titled "Presidential," and the album will feature production from London On Da Trak, DRoc and Nash B. Lost At Sea 2 is due in stores November 12.